Modern shampoos are simply wonderful for restoring youth, health and vitality to the hair! I first happened upon this range whilst trying to find a shampoo that did not contain 'sodium laureth sulphate' - one of the main substances that are used in formulas to create that lovely pearly texture that foams so easily. However, it can often be quite drying and damaging to the hair over a long period of time. 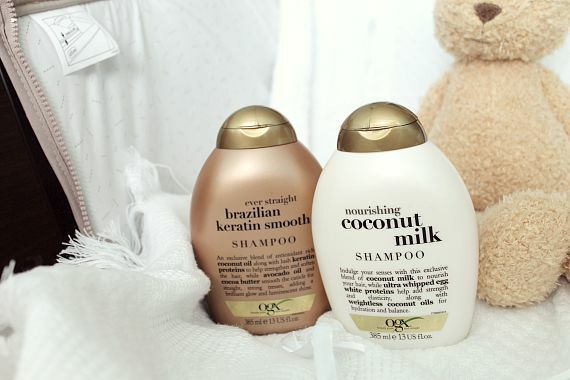 The Ogx formula contains no sulphates or parabens and has never been tested upon animals. It smelled lovely, was still pearly in texture, but from the first wash I noticed a difference in the look and feel of my hair that had never had before, especially in the ends of my hair. I feel that it is healthier, that it can last longer between trims and can grow sufficiently longer as a result. There is so much in a gold tipped bottle that I am still scarcely halfway through my first bottle! Even though they are £6.99, compared to other brands, I feel like they are a lot bigger on the inside. I made use of the Asda offer for these two - they were reduced to £4.50 each! One quicker alternative to grow rapunzel hair is to invest in hair extensions - excellent for conjuring up princess hair overnight or even for a special occasion! 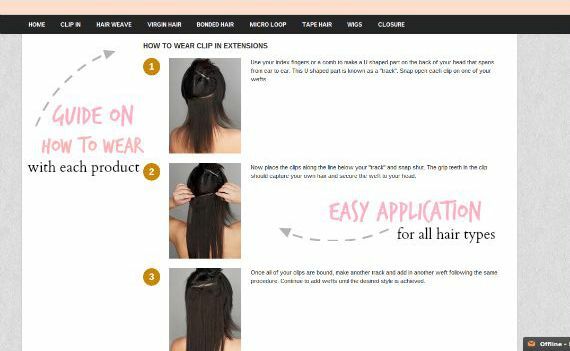 As someone who is far too impatient to sit and wait for hair to grow, I was delighted to be asked by UU hair extensions to investigate and review their new site. They use 100% high quality virgin hair and I was particularly struck by their huge array of hair pieces, ranging from clip ons, wigs and extensions in beautiful natural shades and textures. Whether you would love a full wig of hair for dressup purposes - I really like this idea as it means I can experiment with my hair colour without damaging my real hair! 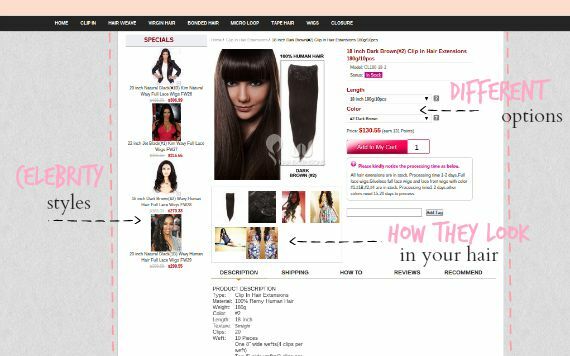 - or experimenting with clip ins, there are so many lengths, styles and colours to choose from. I personally love the wavy hairstyle varieties, although I would probably purchase the thick clip in hair extensions in chestnut brown to thicken out and make my real hair look healthier and longer. They also have categories for best quality hair extensions and have affordable clip in hair extensions that are not quite as expensive, for people with small pockets like myself! 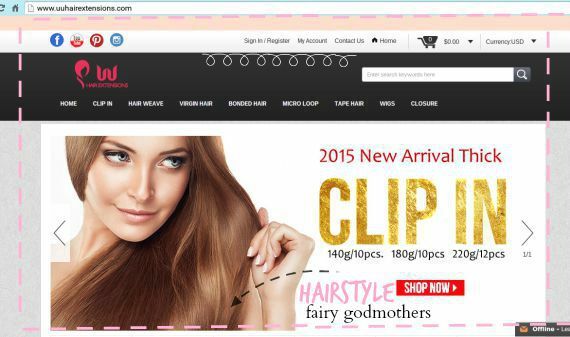 The whole website is professional and very simple to navigate, making it easy to get in touch with them and they ship with tracking internationally via DHL or UPS. I especially love that they have included easy-to-follow instruction guides in order to put the extensions in and care for them afterwards. It is incredibly helpful and enables me to see how they might work in my hair, as I am unused to applying them. If you are stuck for choice there is even a guide to help you decide, and then how to style them to achieve the best hair results. Another option is to try a hair system if you have thinning ends like me. What styles do you go for! That seems to be a great shampoo... great review! 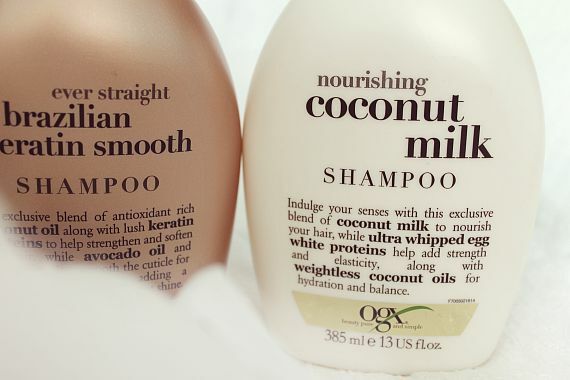 Love the packaging of the shampoos and they sound like really fantastic products! Thanks for sharing! 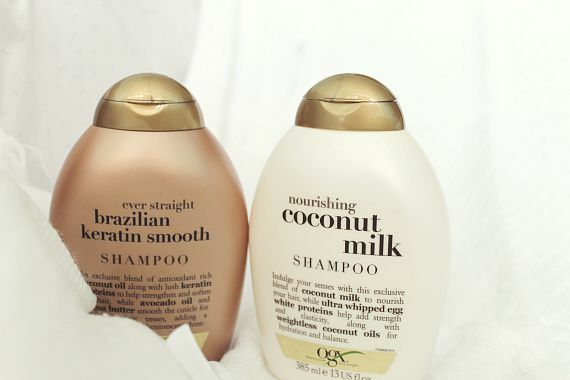 My favorite shampoo and conditioner brand! I haven't tried out these scents yet, though! These products look great !! !